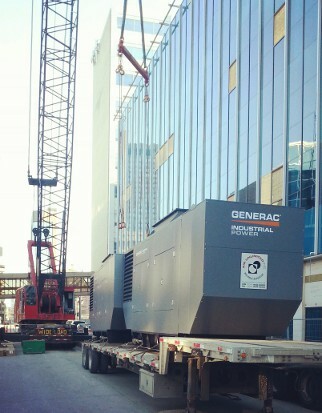 With a full line of power generation and power transfer products from Generac Industrial Power Systems, we have everything to meet your stand-by or portable power needs! 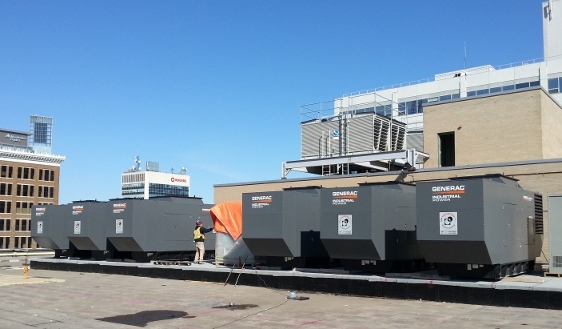 Modular Power Systems (MPS) any combination of the above... up to 9000kW!!! Visit Generac for more information.